The size and nature of construction sites offer a unique security challenge. 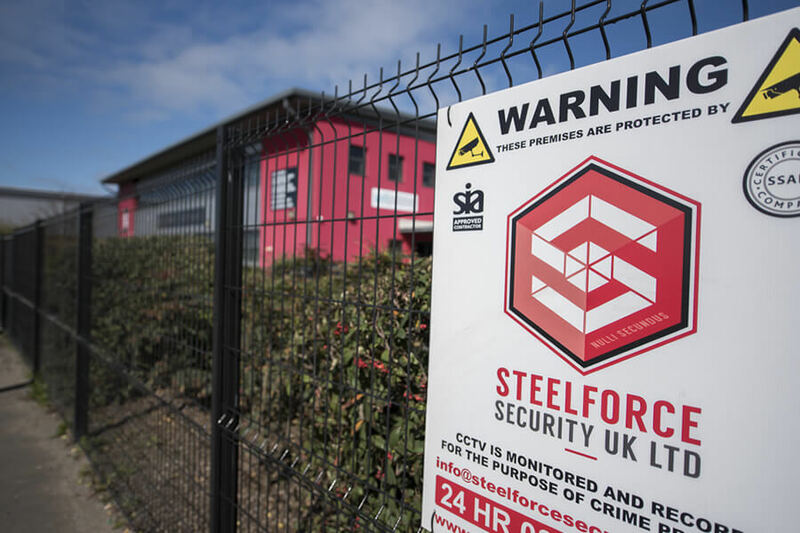 It’s a challenge which Steelforce Security is more than ready to meet. We’ve worked extensively in the construction site sector and know just how vulnerable valuable assets can be during out of hour’s periods. Solutions such as our bespoke CCTV systems offer clients the security of eyes on their site around the clock, allied to savings of up to 70% when compared to the cost of a static security guard. Whatever your requirements are, we’ll be able to design a system and provide the services needed to meet them. Our experience in the field allows us to tailor each system to meet the budget available. Contact us today for a free quote - security for your construction site is something you can’t afford not to invest in.